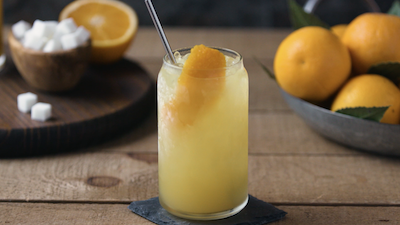 Nothing is as authentically Southern as bourbon and fresh peaches! 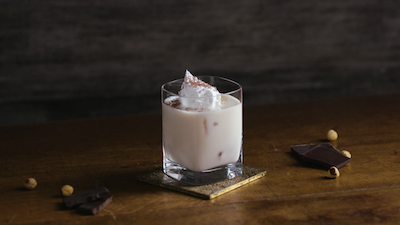 This bourbon ball drink is the perfect indulgence anytime, sure to satisfy any sweet tooth. 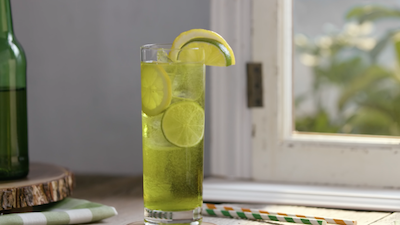 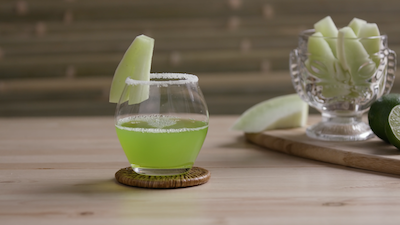 The dry, clean taste of Cruzan® Light Rum pairs perfectly with the sweet melon flavor of Midori® Liqueur. 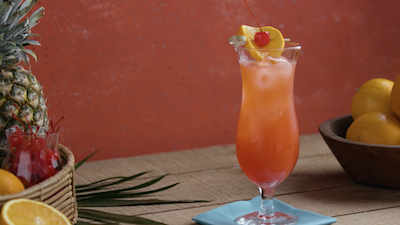 Get ready for a Hurricane Cocktail recipe that's sure to transport you back to New Orleans! 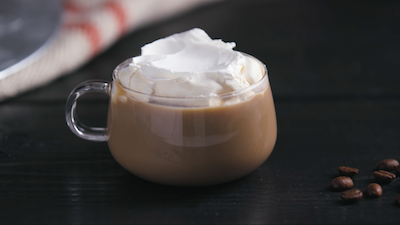 Whip up this Irish coffee recipe to give your coffee a little extra oomph. 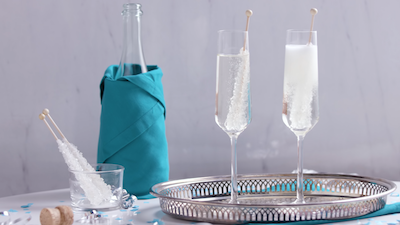 Simple, yet delicious this champagne cocktail recipe is perfect for any special occasion. 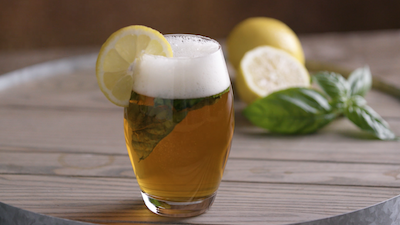 Add a hard twist to your favorite brew. 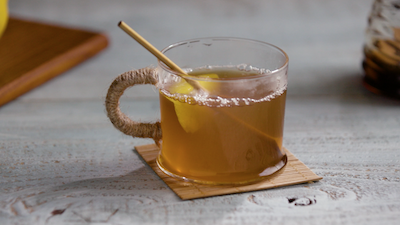 A hot toddy rum recipe that'll warm you up from the inside out. 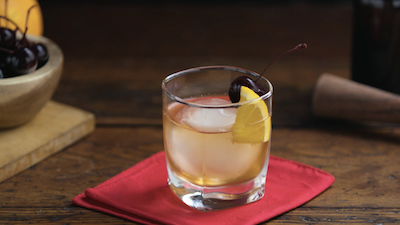 Straightforward and timeless, an Old Fashioned cocktail never goes out of style. 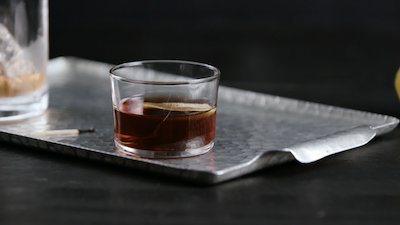 Sweet as honey, with a devilish twist—a Jim Beam® Devil’s Cut® twist to be exact. 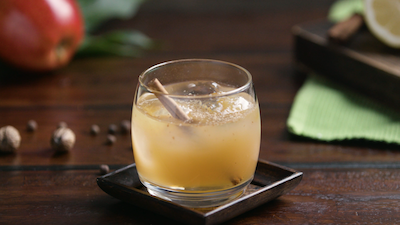 Usher in cooler temperatures with a winter-time favorite: Spiced Apple Cider. 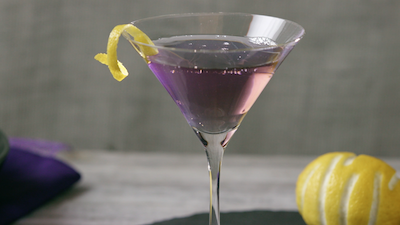 Named after a legendary song, by a legendary musician, this tart and tasty purple haze drink is a showstopper. 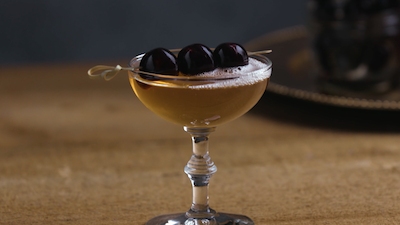 Dark, bold and mysterious, try this delicious variant of the classic version.